Jacques Payetis the founder and head instructor of Aikido Mugenjuku. He holds the rank of Hachi dan (8th degree black belt) and was the longest serving foreign uchi-deshi (live-in student) of Shioda Gozo Sensei. Payet Sensei has been practicing Aikido for over 35 years and taught in multiple countries before founding Kyoto Aikido Mugenjuku in 2008. In addition to teaching the Adult General classes and the Kenshusei course, Payet Sensei continues to travel extensively teaching Aikido in many different countries. 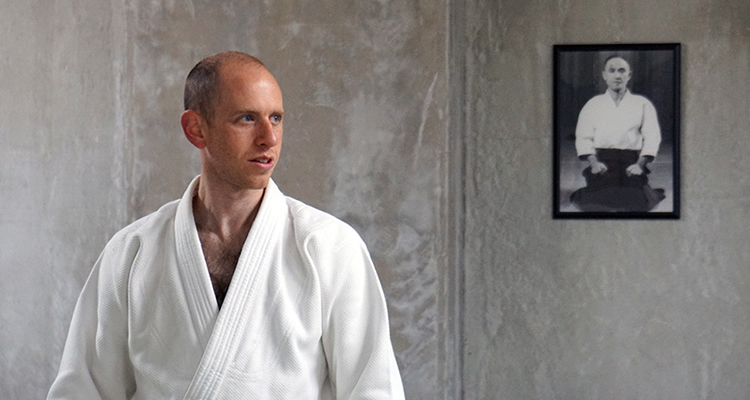 Chris Crampton holds the rank of Yondan (5th degree black belt) and is one of the full-time instructors at Aikido Mugenjuku. He teaches Adult General classes, Childrens classes in English and Japanese, and the Kenshusei course. After graduating from university and working in the corporate world for eight years, Chris decided to move to Japan to study Aikido full-time. 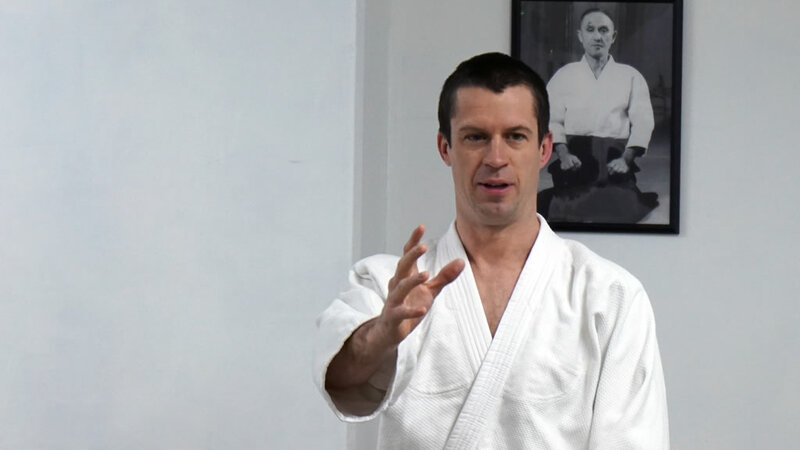 Andy Carter originally from England, Andy is a graduate of the Yoshinkan Hombu Senshusei Course and holds the rank of Yondan (4th degree black belt) and is one of the full-time instructors at Aikido Mugenjuku. He teaches Adult General classes, Childrens classes in English and Japanese, and the Kenshusei course.